We are surrounded by a beautiful green environment which helps to provide a wonderful learning atmosphere for the whole school community. We are proud of our school and happy to share it with you. We are a happy, caring and friendly school, where every child matters and is valued. 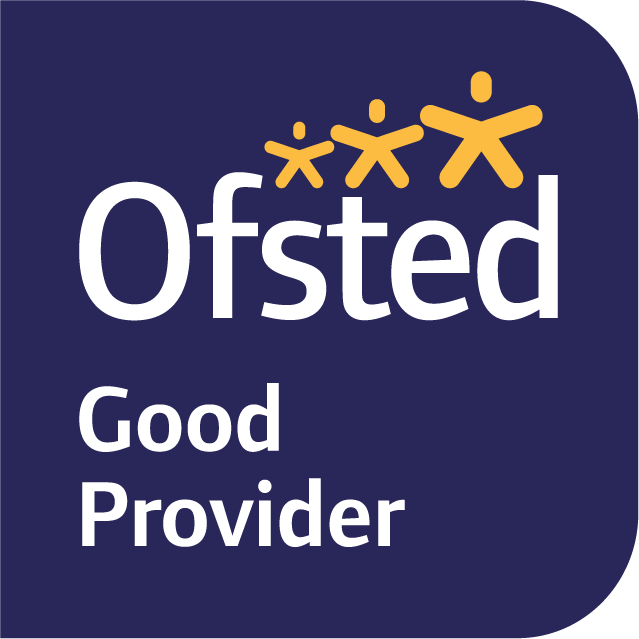 We encourage all children to do their best and achieve the highest possible standards. We offer a wide range of interesting, exciting and challenging learning opportunities which encourage all children to become independent thinkers and learners.